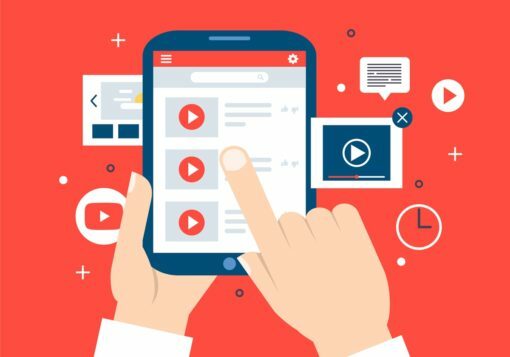 If you are a marketer, an entrepreneur or a CEO, you should know these 20 YouTube user and usage statistics in order to decide if online video is a good way to reach your audience. 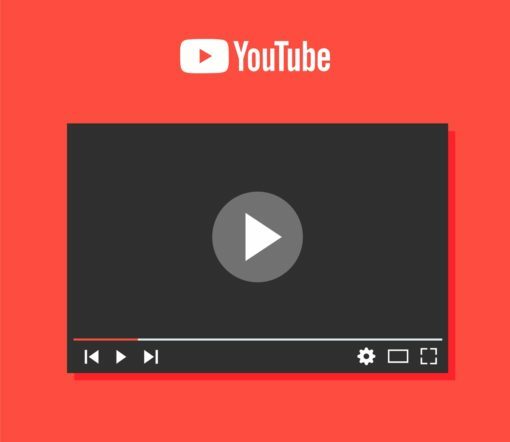 We’ve picked out these stats to help you understand and demonstrate you why YouTube is the number 1 platform to increase your influence and your business. The platform has over 9bn logged in monthly users. 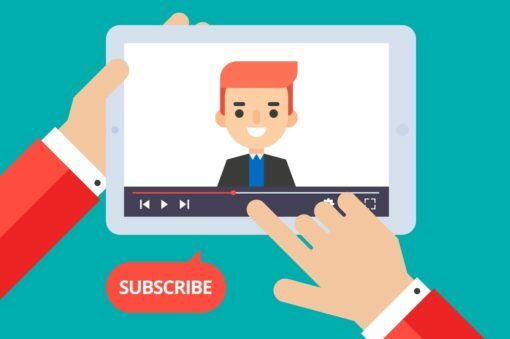 So, if you are wondering how to capture your audience in 2019, we advice you to add to your marketing plan some YouTube campaigns, using a creative and strategic content in order to make your brand shine. Let’s talk about your project, we can help you to set up & launch an efficient YouTube Video Advertising Campaign.